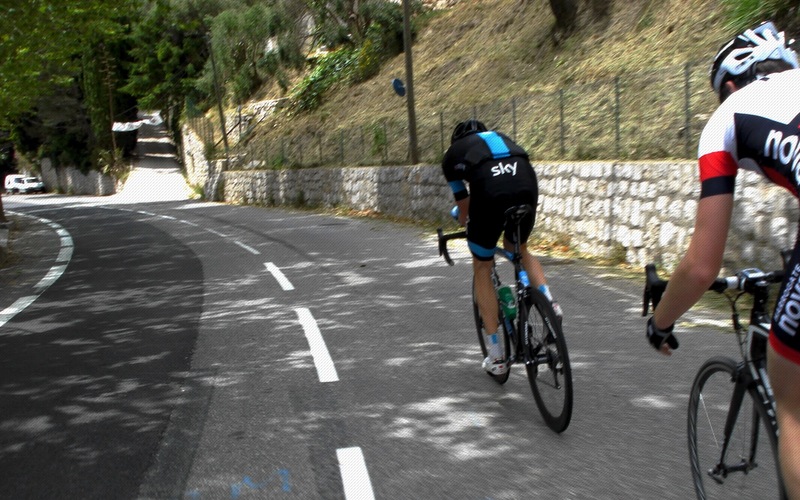 While the pro peloton’s attention turned to the cobbles of Belgium this weekend, local riders were more keen to test out the smooth tarmac of dual carriageways and circuits. However, Scott Thwaites (Bora-Argon 18) had clearly used his King of the Mountain haul during last weeks Otley Reliability Ride as preparation for the first weekend of classics racing, backing up a 16th place on Saturday’s Omloop Het Nieuwsblad to claim 10th place in Sunday’s Kuurne-Brussles-Kuurne. 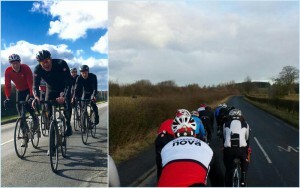 Saturday morning was the final round of the Velo29 Winter Series at Croft. In the 4th Cat race, Nova’s Dave Moss-Blundell secured 5th place (and enough points for a Cat 3 racing licence); Richard Buckle was 20th. 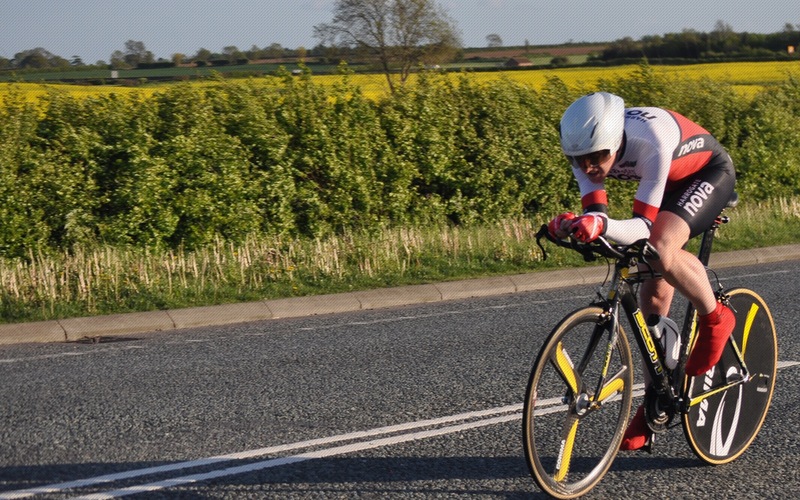 Although out of the placings on Saturday, Fraser Rounds (who made some guest appearances at the 2015 Evening Time Trial League) took second place in the E/1/2/3/4 overall standings. 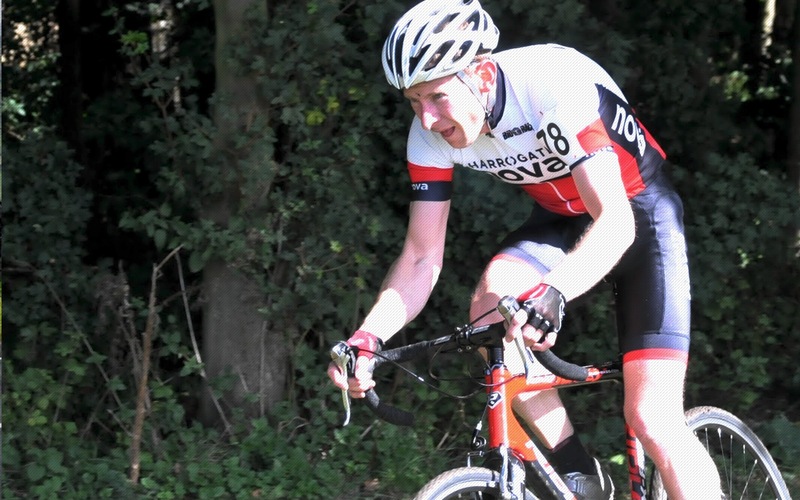 It was a different circuit for Edwyn Oliver-Evans on Saturday afternoon who took part in the San Fairy Ann CC Spring Criterium number 1 in Gravesend, Kent, placing second in the Cat 3 race, having broken away from the pack. 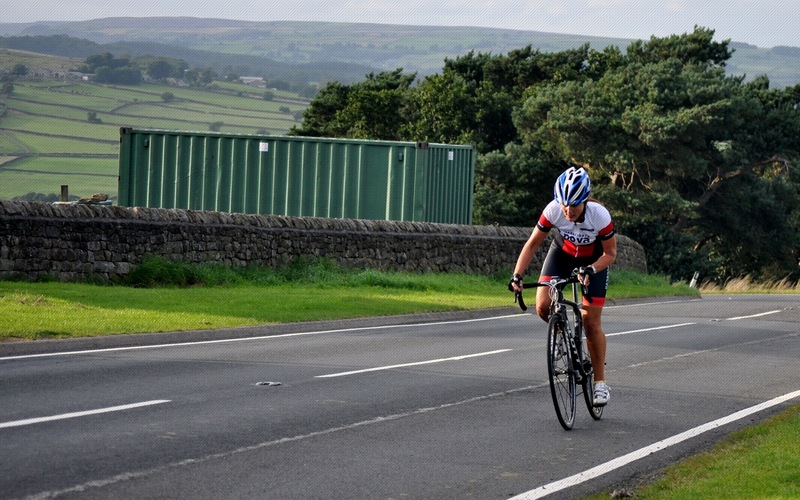 Sunday morning saw the first event of the Yorkshire Cycling Federation series, with the 10-mile TT on the V910 course (Brotherton to Peckfield roundabout). Defending points champion, Nova’s Duncan Mullier recorded 24:06 with a slow puncture, finishing in 14th place. John Tiffany, with a new saddle position, stopped the clock at 31:02. 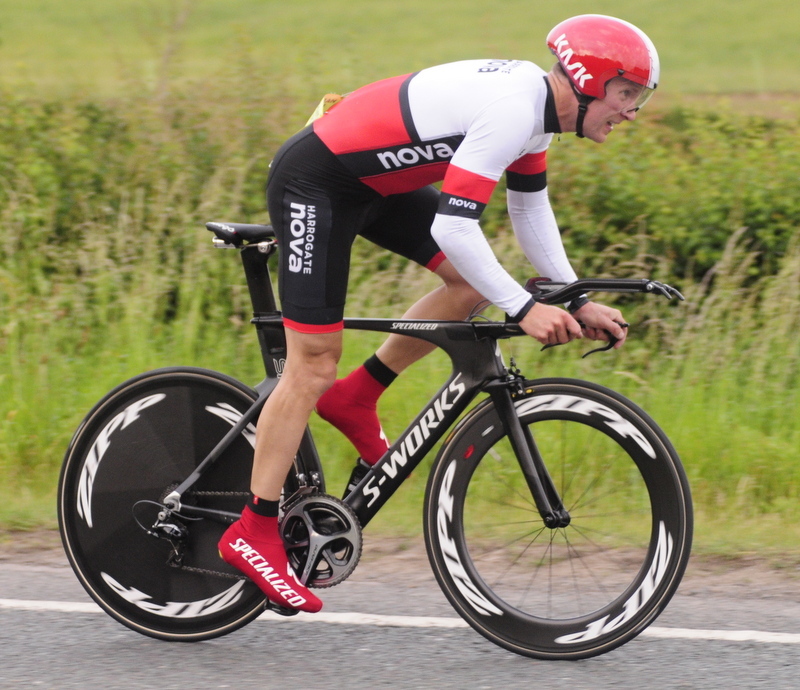 Philip Graves (Clifton CC York) took the win with 21:27. 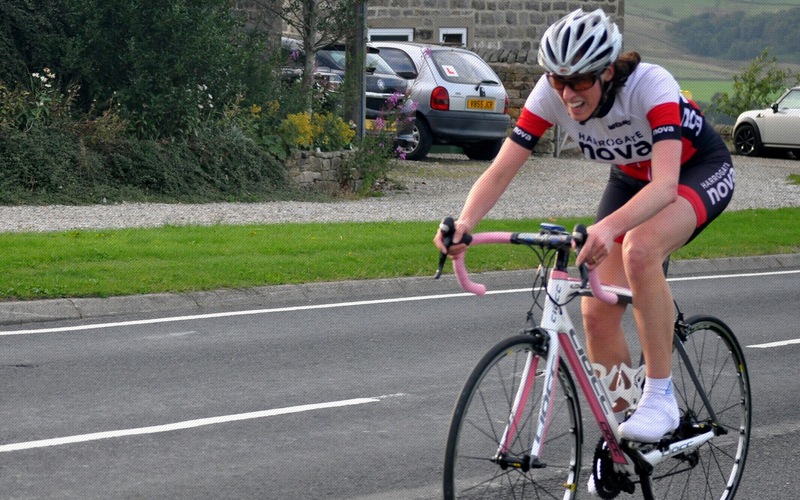 The 2015 Beech House Dental Practice Evening TT League Ladies Champion Jess Bacon (York Cycleworks) was first lady, in a stunning time of 24:59, that placed her 24th overall from a field of over eighty riders. Duncan was able to collect his silverware from the 2015 YCF series, collecting the points trophy and the VTTA 100 trophy after his race. 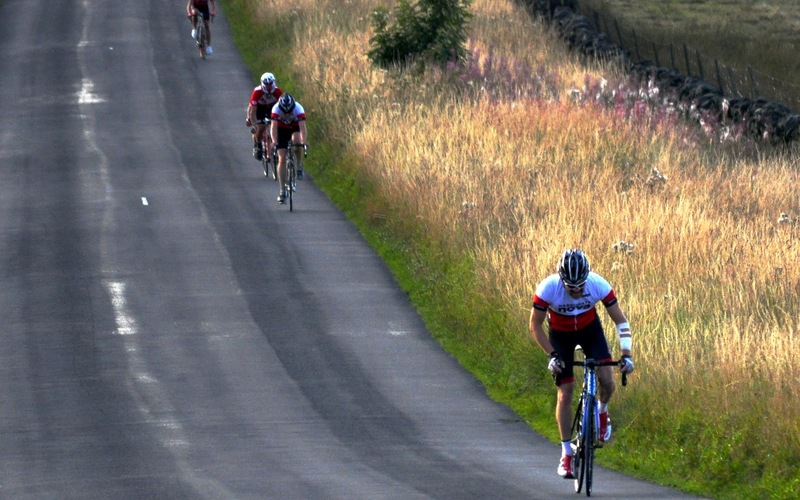 Not content with taking on the flat(ish) roads of North Leeds in the Alba Rosa Reliability Ride on Sunday morning, the Harrogate Nova club run planned a more challenging route. 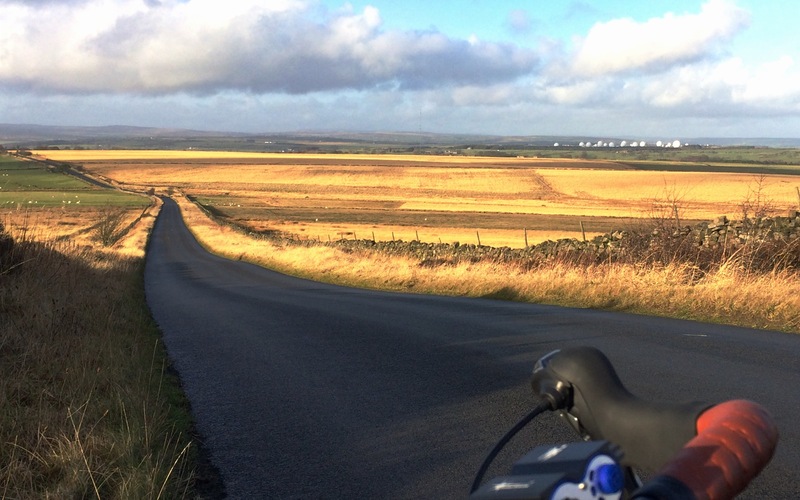 Niall Frost masterminded the route, starting from Harrogate, riders headed via Knaresborough to Ripon-Masham-East Witton-Coverdale-Kettlewell-Grassington-Greenhow before heading back to Harrogate/Knaresborough. 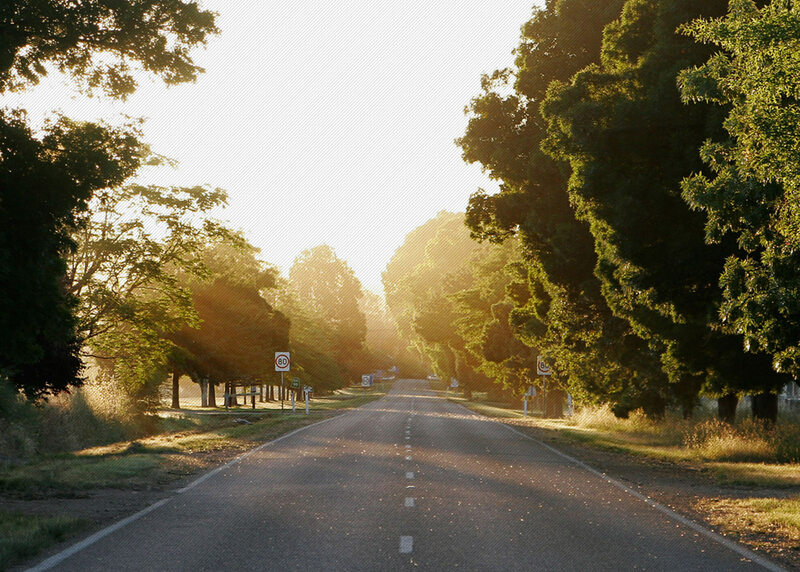 Eighty miles, over 6,000 feet of climbing and Strava KOMs aplenty, with up to seventeen riders in the pack, an grand day out was had by all.